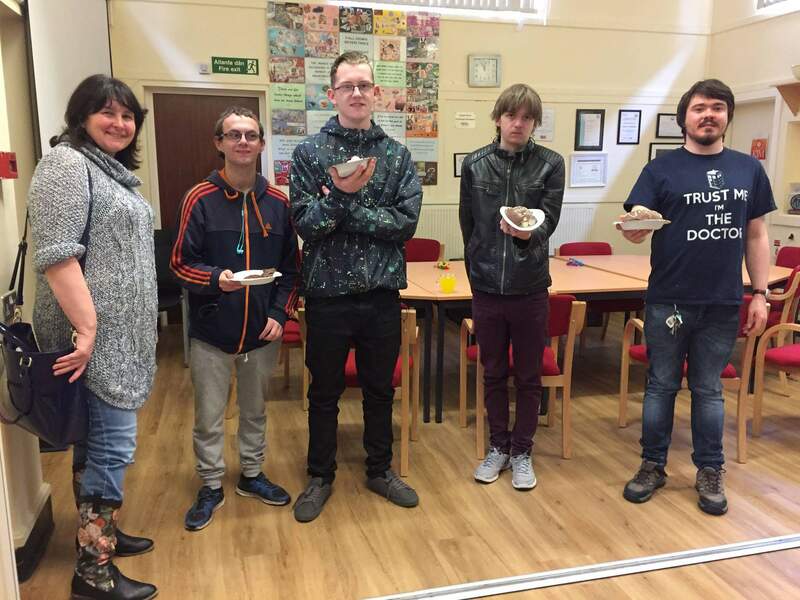 ‘Geeks United’ is a weekly social group for people age 16+ (there is no age it goes up to so you’re never too old) who have neurological conditions such as Autism, Asperger’s Syndrome, ADHD and more. The meetings all take place in Holywell. The meetings are every Wednesday at 10-12 a.m.